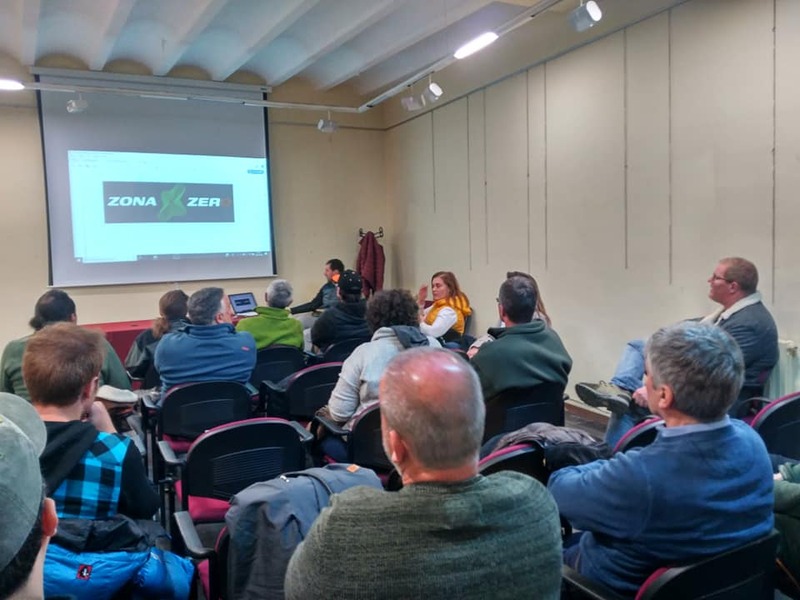 Book accommodation with Zona Zero partners: they maintain the routes and are focused 100% on cyclists’ needs. Workshop, cycle hire, transfers, guides, insurance… a full range of specialist services. After a hard day’s riding, discover Zona Zero’s bars, restaurants, shops and other attractions. 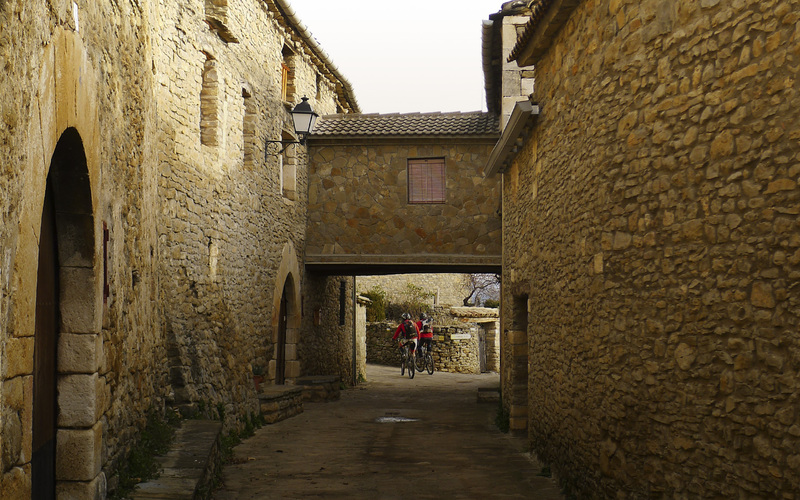 Zona Zero is in Sobrarbe, in the heart of the Pyrenees. 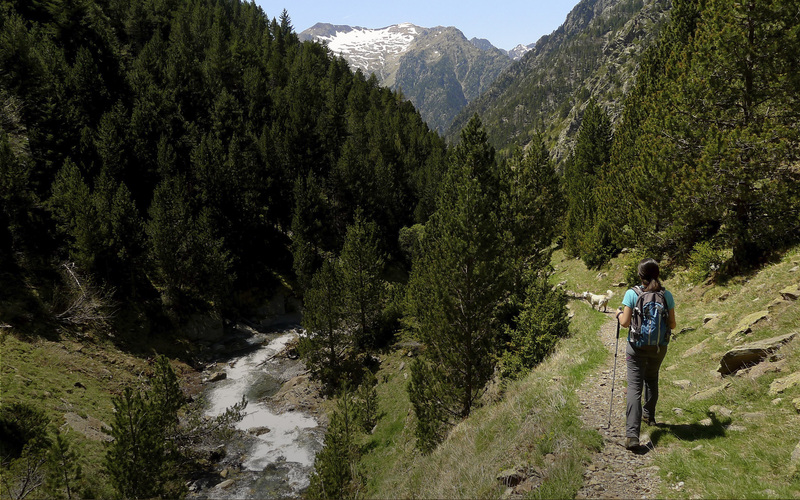 Zona Zero means rediscovering the traditional routes of our ancestors: trails that are coming back to life, thanks to you. 100% bike… and much more. Zona Zero is an open space that is free to use and has been altruistically prepared for your enjoyment. All we ask is that you respect it, look after it, and give back to it. More cyclable kilometres added every day. Where else, if not Zona Zero? The distance, the hills and the landscape will set your heart racing. For families and for younger and older riders who are venturing onto the trails for the first time. Quiet roads, hills and slopes, and proximity to the most legendary mountain passes on the Tour. Because Zona Zero is a place for everyone to enjoy. 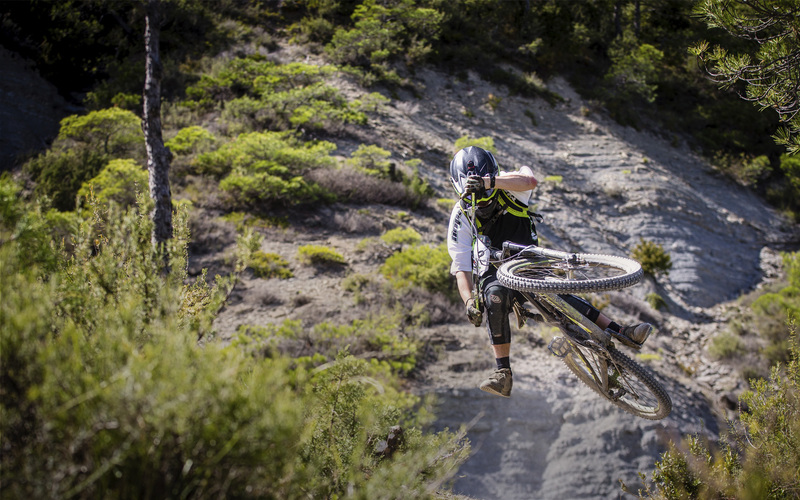 Carry your bike, respect the environment, and enjoy. But be careful – you’re in the high peaks! 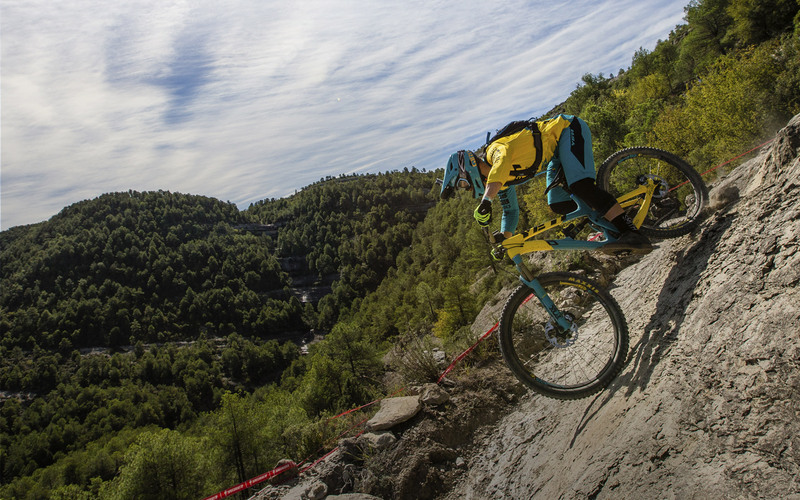 Trails, mud, stones, earth… with skinny wheels! Are you up for it? A journey across Zona Zero. Just concentrate on pedalling – and let Zona Zero take care of the rest! Experience our heritage the way you want to. At Zona Zero we invite you to enjoy the natural and cultural heritage of the county of Sobrarbe using the newly restored trails. We’re waiting for you! Download the app and check the condition of the routes. All of the people and organizations who contribute to the initiative. Location, access, useful phone numbers, healthcare services and more. Archive of digital graphic materials for partners and the press. Tuesday to Friday, 4.00 pm to 7.00 pm.